TOKYO (Bloomberg) -- Nissan expanded a global recall of cars using Takata-made airbags, which have been linked to four deaths in Honda Motor Co. cars. The recalls included the Nissan March, which is sold as the Micra in Europe, and the Cube, a company spokesman said Thursday. The cars are chiefly in Japan (104,905), Europe (30,000) and China (11,000), he said. The recall covers models from 2008 to 2012, he said. He was not immediately able to provide more details on regions or model years. No deaths or injuries were reported, according to Nissan. The latest recall comes amid widening global recalls of cars with potentially faulty airbag inflators that can blast shrapnel into passengers. General Motors and Toyota Motor Corp. have warned people not to sit in front passenger seats of cars that have the possibly faulty airbags. 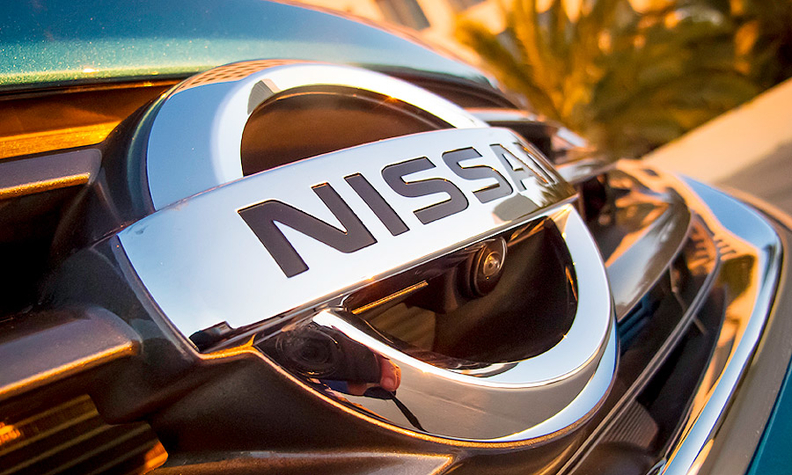 Nissan had as of Wednesday recalled 694,626 vehicles in the U.S. in 2013 and this year, to correct the airbag flaws, the National Highway Traffic Safety Administration said. Takata’s airbags in Honda vehicles are being examined in at least four deaths in the U.S., and have led to recalls of 7.8 million cars by 10 auto companies in the U.S. in the past two years, according to NHTSA. Honda, Takata’s largest customer, has called back 6 million vehicles with the potentially flawed airbags since 2008, based on figures from the carmaker. Honda is also replacing airbags in 3.5 million cars in 11 U.S. states that have high humidity, which is suspected of helping cause the malfunction. Separately, the company said Thursday it will recall 425,825 vehicles, including the Fit compact car and the Vezel crossover in Japan, for flaws in ignition coils and electrical circuits. Fits in the U.S. were not involved. Honda has recalled the Fit five times since the car was remodeled in September, 2013 for flaws including the new transmission system and engine controls. The company hasn’t received any reports of injuries or deaths. Honda’s president and executives will take pay cuts of 10 percent to 20 percent because of vehicle recalls, the automaker said today on its website.